The upcoming meeting of Azerbaijani Foreign Minister Elmar Mammadyarov and his Armenian counterpart Zohrab Mnatsakanyan as part of the negotiation process on the peaceful settlement of the Armenia-Azerbaijan Nagorno-Karabakh conflict, to be held in Moscow with the participation of Russian Foreign Minister Sergey Lavrov has a serious goal, a well-known Azerbaijani political analyst Arzu Nagiyev told Trend. He said that namely as part of this meeting the parties will have to hold a detailed discussion of issues relating to the situation on the frontline, as well as humanitarian issues. The political analyst reminded that during the Vienna meeting, the Armenian side again tried to talk about changing the format of the talks, and the issue was raised by Armenian Prime Minister Nikol Pashinyan later in Yerevan. As for the presence of the Russian side at the upcoming meeting of the foreign ministers of Azerbaijan and Armenia, the political analyst called this a positive fact, noting the participation of the Russian foreign minister necessary. 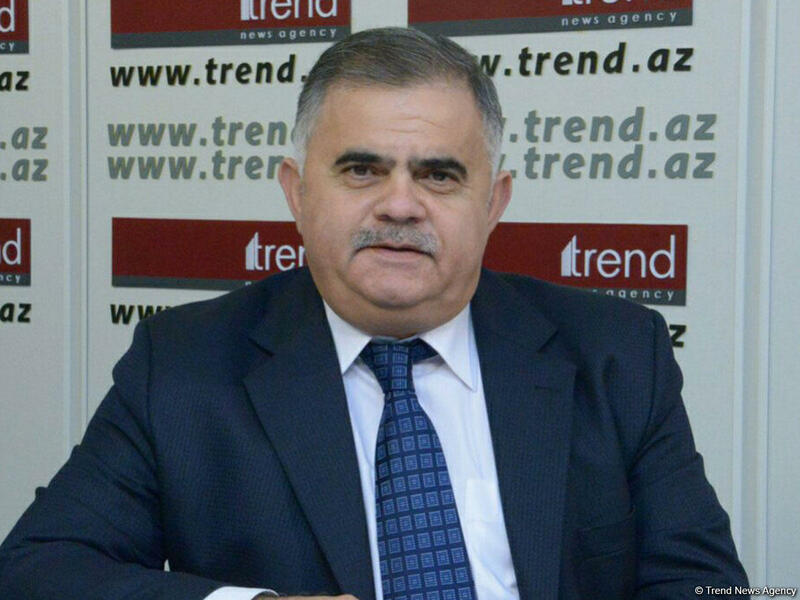 At the same time, the expert reminded that the UN Security Council resolutions constitute the legal basis for resolving the conflict, and unequivocally confirm the sovereignty, territorial integrity and inviolability of the international borders of Azerbaijan, and also require the immediate, complete and unconditional withdrawal of the Armenian occupying forces from the Azerbaijani territories.